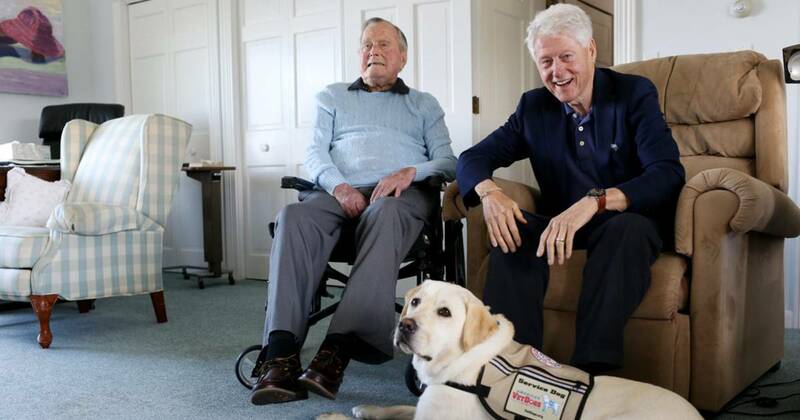 Bush introduced Sully in June by releasing a photo of himself sitting with the yellow Labrador and a special guest, former president Bill Clinton . 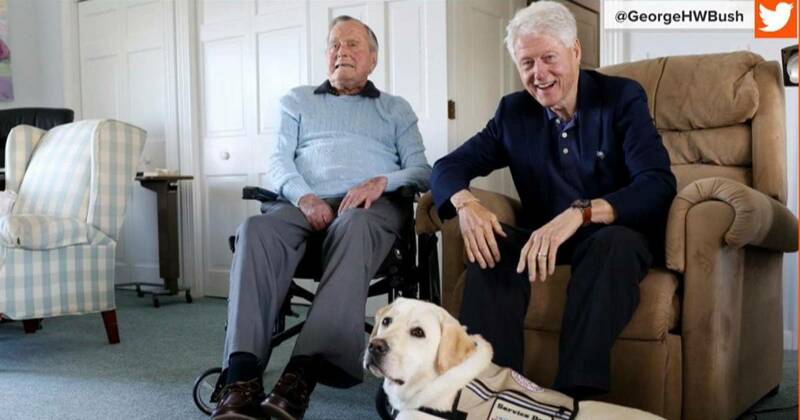 Sully was sent to Bush by America's VetDogs , an organization that trains and places service dogs with disabled military veterans and first responders. Bush was a pilot in the Navy who served in World War II. 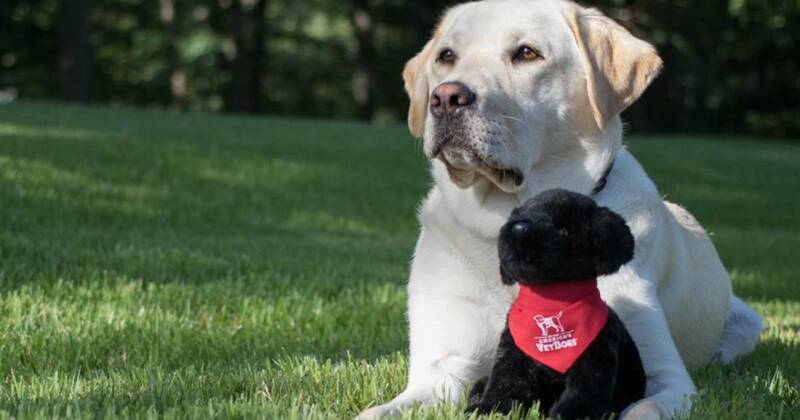 TODAY's puppy with a purpose, Sunny , as well as Sunny's predecessor at TODAY, Charlie , are also affiliated with America's VetDogs. 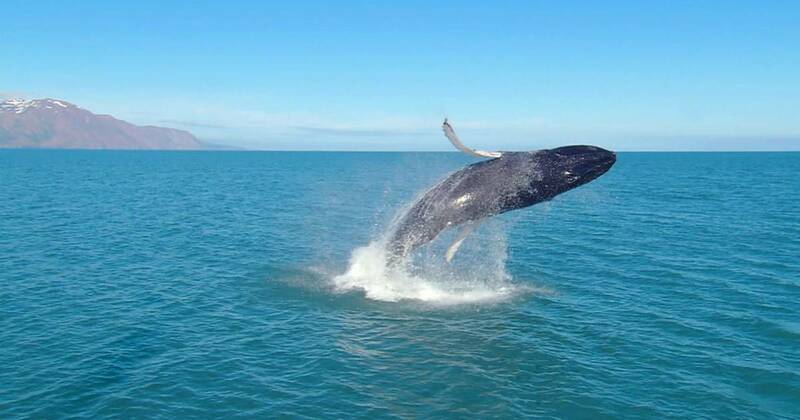 Sully is named after Chesley "Sully" Sullenberger, the former pilot who famously landed his disabled plane in New York's Hudson River in 2009 to save the lives of 155 people. Even before he arrived at his new home with Bush, Sully had his own Instagram page . The group of six facility dogs at Walter Reed average 2,500 contacts and more than 200 working hours per month to help wounded and active duty soldiers, according to the hospital . 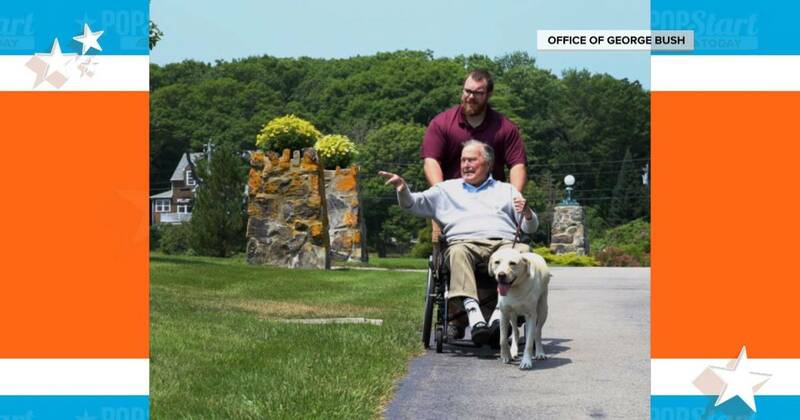 "As much as our family is going to miss this dog, we're comforted to know he'll bring the same joy to his new home, Walter Reed, that he brought to 41," Bush's son, former president George W. Bush , wrote on Instagram .